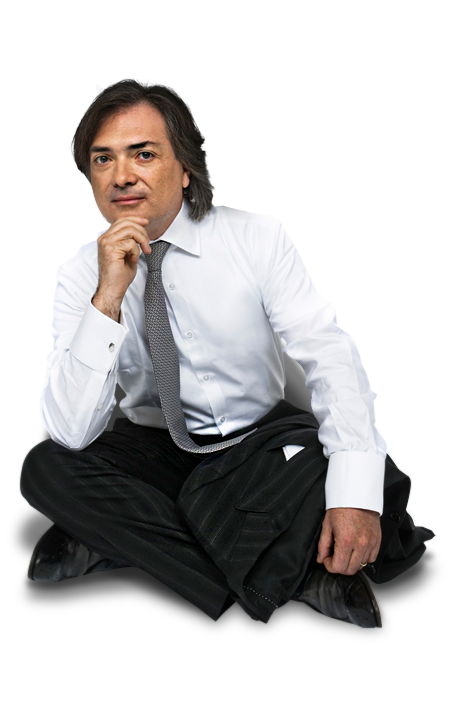 Danilo Alessio Di Stefano has been working in the Dental field for more than 25 years. Today, he’s committed exclusively to oral and implant surgery, with a specific focus on pre-implant reconstructive surgery. He operates in two advanced dental clinics in Milan: the Civitali Dental and Prosthetic Centre and the Dentalnarco Dental Centre. He collaborates actively with several Italian Universities. 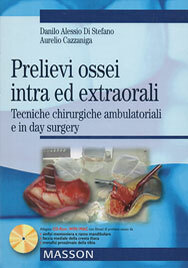 He is currently Contract Professor of Oral Surgery at the Vita-Salute San Raffaele Milan University. 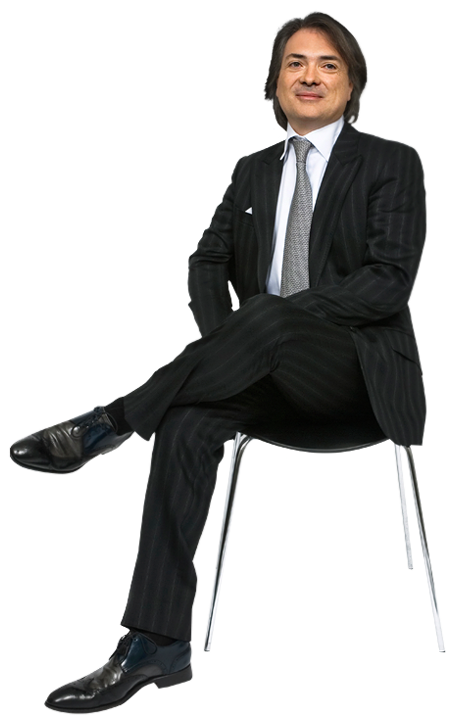 Over the years, he has promoted several ventures aimed to spread dental knowledge. He completes his clinical activity participating as a speaker to international and national congresses. 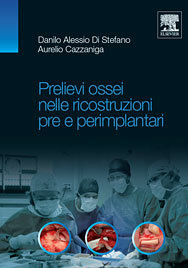 He was the first founder of dental journals that have later become a reference in the field, like the “Giornale dell’Odontoiatra”, “Italian Oral Surgery” and “Implantologia Orale”. He holds an intense publishing activity and authored very well-known specialized books, published by the most eminent Publishing Companies (Elsevier, Utet). 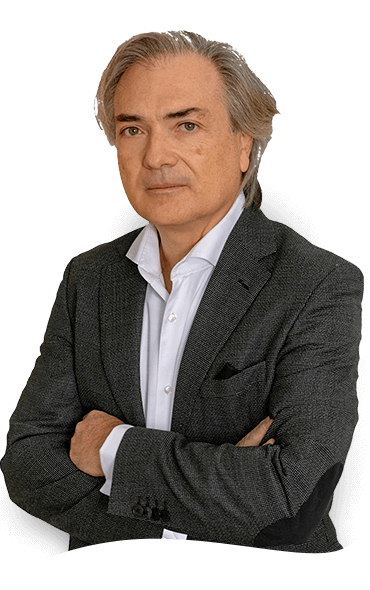 He promotes scientific and cultural events and is – since 1990 – councilor of the Cenacolo Odonstomatologico Milanese, a very well-known dental cultural association in Milan. 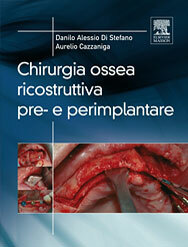 He is active member of the most important Italian Dental Scientific Societies: S.I.C.O.I and S.I.O. He is honorary member of S.I.S.C.O.O. and member of the European Board of Oral Surgery. The beating heart is here. Competence, surgical skills, the desire of learning new surgical techniques would serve no purpose without the passion for the patient, who simply deserves the best. Di Stefano practices prosthetic and implant rehabilitation at the highest levels, improving continuously his skills also through the yearlong collaboration with the Dental Clinic at the San Raffaele Hospital. 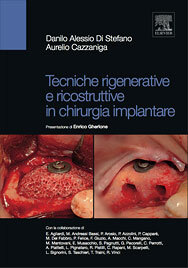 He favors implant surgeries especially if requiring bone regeneration, a field where his is a reference both in Italy and abroad. Passion for a deeper understanding, innate curiosity and a strong will of contributing to Dental research lead to an incessant publishing activity. The number of articles on national and international journals increases every year. By adding our little contribution to clinical knowledge, we hope to stimulate a positive debate, and to give our colleagues in search for reliable reference useful tools to provide patients with ever-improving clinical care. The knowledge developed through clinical experience and deeply explored by means of scientific research often finds its completion in the added value from the experience of companies willing to invest in innovative products. 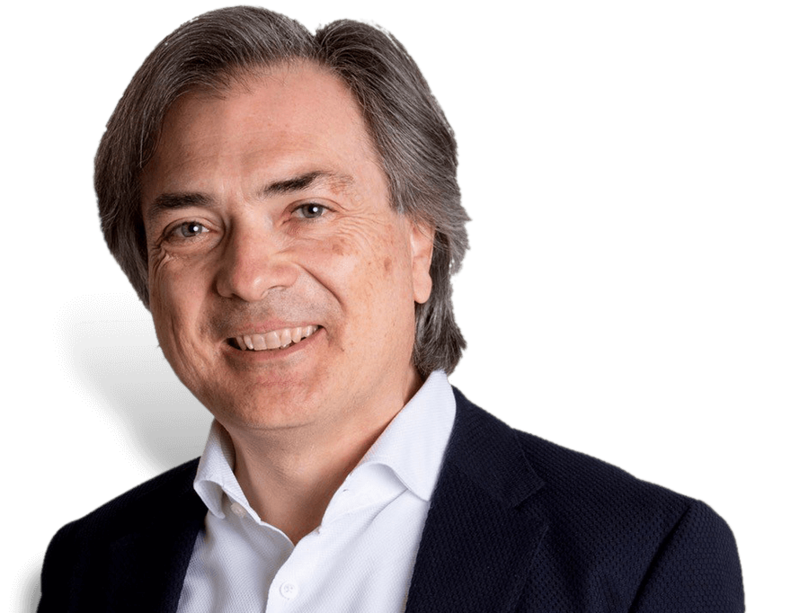 Professor Di Stefano has dedicated many years of his life, his wit and his professional skills to a number of industrial initiatives that have contributed to the advancement of technology and knowledge in the field of dentistry. 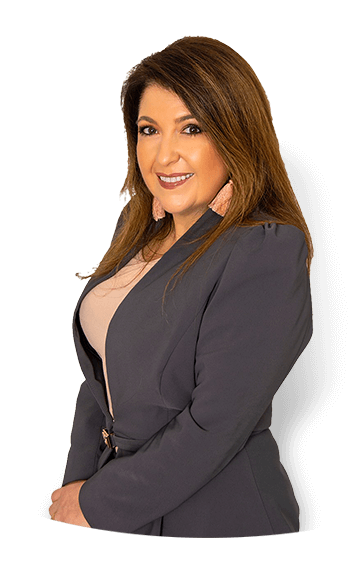 Speaker at major conferences, is part of the vanguard of the industry and professional animator of research groups able to contribute positively to the success of business ideas. Passion for a deeper understanding, innate curiosity and a strong will of contributing to Dental research lead to an incessant publishing activity. The number of articles on national and international journals increases every year. By adding our little contribution to clinical knowledge, we hope to stimulate a positive debate, and to give our colleagues in search for reliable reference useful tools to provide patients with ever-improving clinical care. The Patient’s Smile is the aim of any clinical effort. It may be the smile of a person who has recovered the look he/she had, or of someone simply able to eat again. The smile of someone who has solved a problem and has nothing more to worry about. The smile of someone who feels again being in safe hands. A clinical case speaks to the expert. A smile speaks to the Patient: never let smile leave practice.